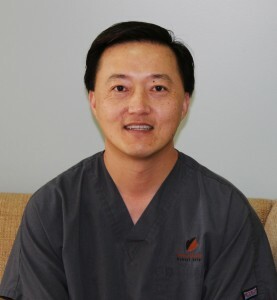 A native of Westlake Village, Dr. Chen, a Thousand Oaks Family Dentist, attended Westlake High School, class of ‘89 and received his undergraduate degree from the University of California – Irvine. 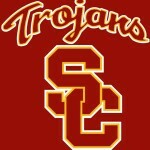 Dr. Chen’s dental degree is USC School of Dentistry. Dr. Chen stayed on as a faculty member after graduation, instructing 4th year USC Dental School students. Because of his dedication to the art of dentistry and his compassion for people, Dr. Chen spent five years volunteering with mobile dental clinics, helping underprivileged children get the dental care they need. As a member of the American Dental Association, California Dental Association, and Santa Barbara Ventura County Dental Society, Dr. Chen is dedicated to many hours of continuing education to keep up to date with the best technology, materials, and newest dental and orthodontic techniques, thus offering you and your family the most advanced personalized dental care available. Dr. Chen’s honesty and integrity inspire him to consistently provide a practice with uncompromised quality, dedicated to making sure his patients needs and comfort come first. 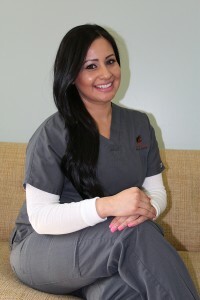 “I really enjoy coming to work with Dr. Chen and our team and I’ve been doing it everyday since 2006. Each day provides new and exciting opportunities whether I’m learning a new technique or meeting a new patient for the first time. 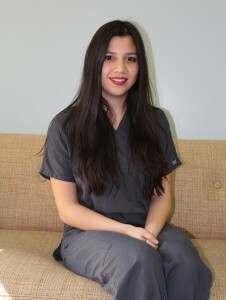 “I’ve been working with Dr. Chen at WestOaks Dental Arts since 2013. I really enjoy working with the team everyday. I love building relationships with patients and getting to know them. In my spare time, I like to spend it with my family and friends. I also love to stay active. I like hiking on the weekends, going to the gym, or attending Zumba classes.